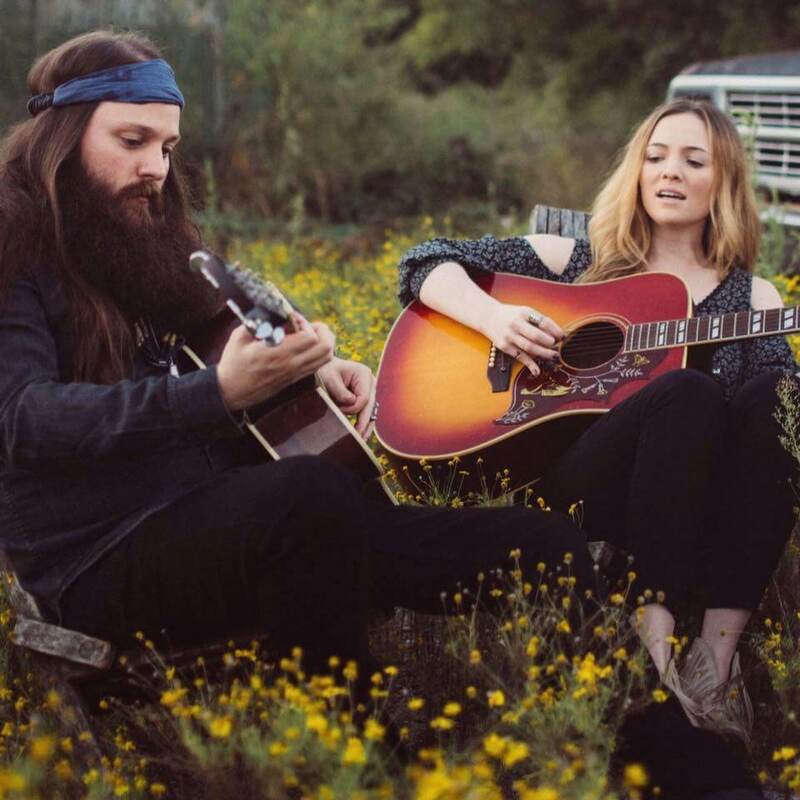 The Lovers are the duo of Amanda June and Cole Vosbury, two singer-songwriters who met in 2014, shortly after Cole’s top 4 appearance on NBC’s The Voice. Originally from Dayton, Ohio, Amanda made her way down to Nashville to pursue a career as a singer/songwriter & to develop herself as an artist when she was 18 years old. .Cole, a Louisiana native, went on to lay roots in Nashville and has been playing and producing music his whole life. His style stands out with a soulful, intriguing gravelly voice that compliments his blues, rock, pop and country influenced playing on guitar.The Loverstour most of the year as independent artists and plan to put out a full length album soon.